Since his 2001 landing in the world of electronic music, Jon Doe has been a name synchronous with quality. 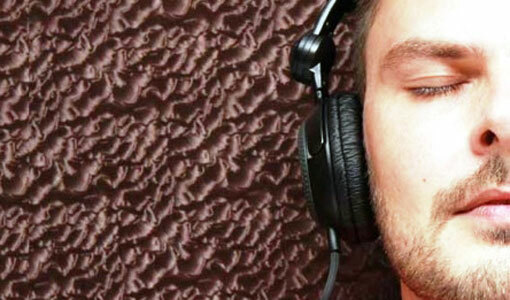 Fans and enthusiasts have come to love the congenial German DJ for his affectionate sound and unique DJ sets, which have taken him to big events and well known established Parties all over Europe and beyond. Jon&lsquo;s breakthrough came 2003 when he started playing regularily (and still is) at one of Germany&lsquo;s most well known afterhours, the Greenkomm. In 2006 he began to compose electronic music which is supported by Paul van Dyk, Markus Schulz, C-jay and many more.